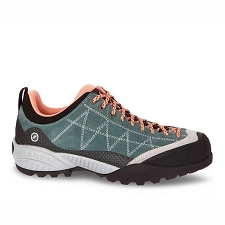 Women&apos;s approach shoes, by HaglÃ¶fs. 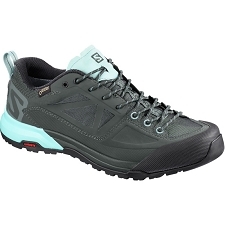 Perfect for light trekking and via ferrata. 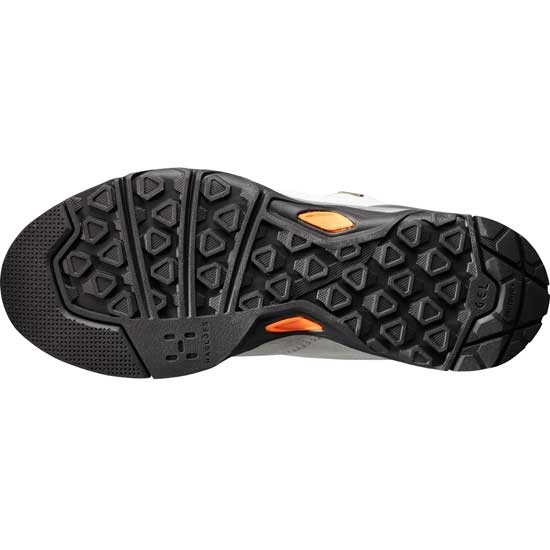 The Rocker Leather GT W have excellent finishing. 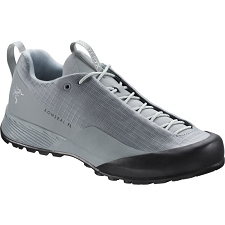 A durable leather upper and Gore−Tex Performance Comfort membrane ensure maximum protection and protection in wet weather. This model features a Ahar+ sole impregnated with rice to offer an exceptional grip on wet terrain. 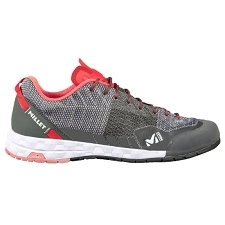 A GEL heel insert ensures enhanced comfort and impact absorption. 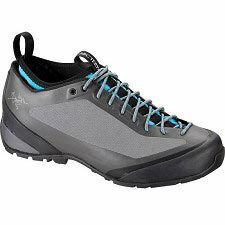 Waterproof and breathable GORE−TEX? 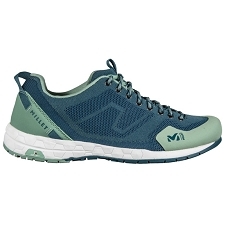 Performance Comfort membrane. 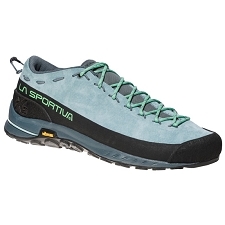 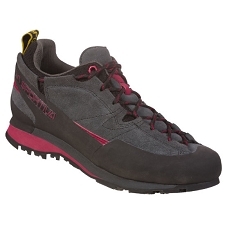 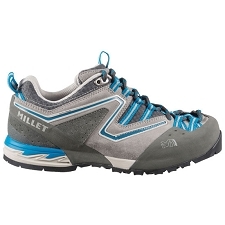 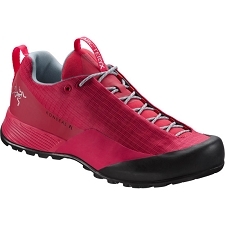 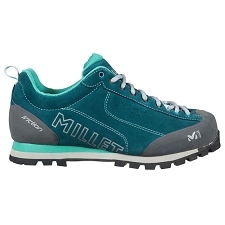 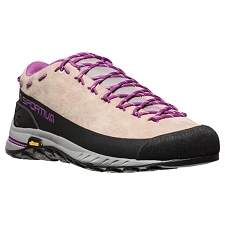 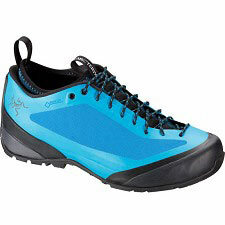 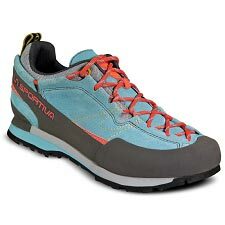 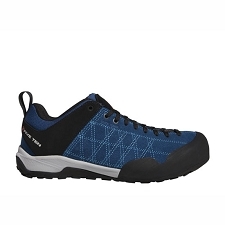 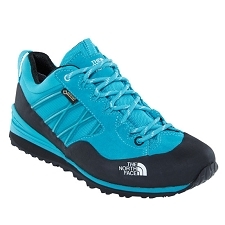 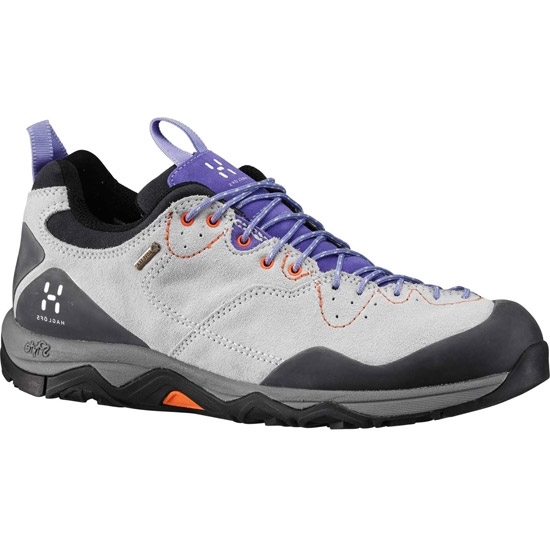 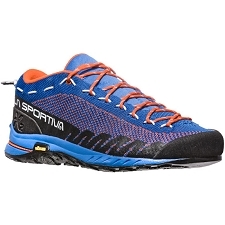 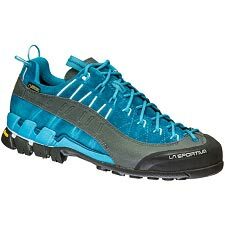 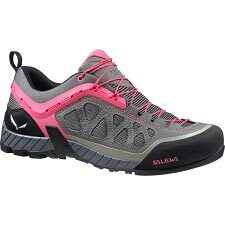 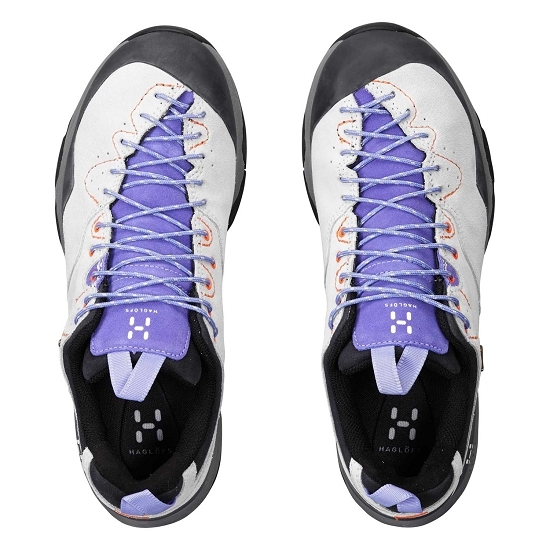 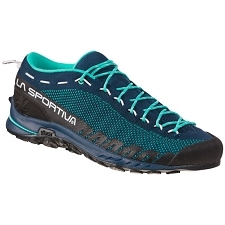 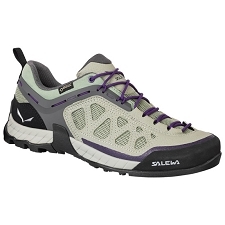 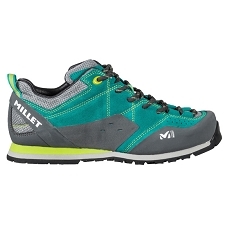 Ahar+ outer sole provides good grip on wet terrain. 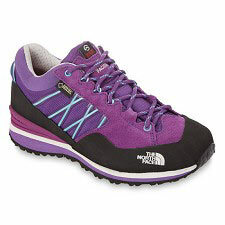 Customer Opinions "Rocker Leather GT W"